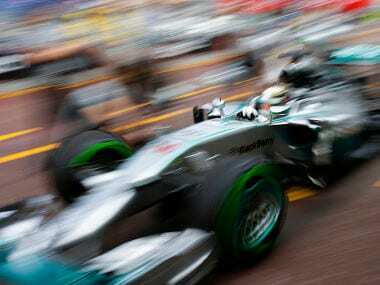 Mercedes had read the riot act after Spa, where Rosberg hit Hamilton and effectively ended the Briton's race and team hopes of a one-two finish. 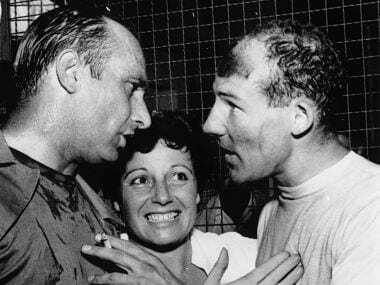 Rosberg-Hamilton could claim the Silver Arrows’ first one-two finish at the fabled Spa-Francorchamps circuit since the legendary duo swept to an imperious win at the 1955 Belgian Grand Prix. 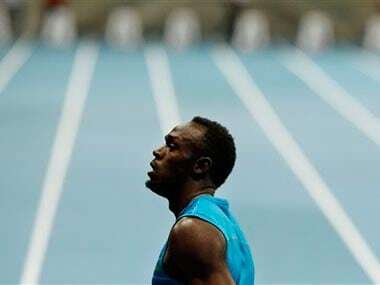 Bolt's first Polish outing was his third race this season as he builds up to Thursday's Diamond League meeting in Zurich. Verstappen, son of former grand prix racer Jos, turns 17 only next month and is still too young to take a driving test in the Netherlands. 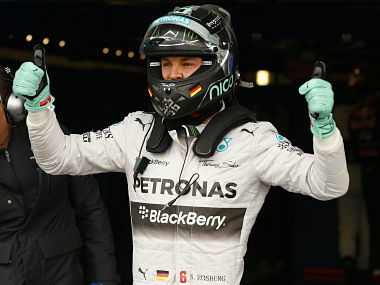 Mercedes have a 174-point lead over champions Red Bull in the constructors' standings. 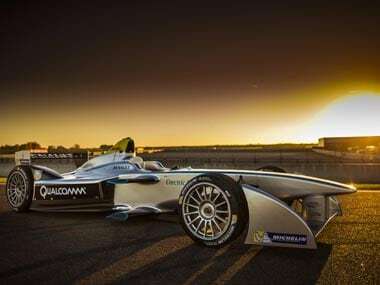 Powered by batteries capable of producing 200kw, or the equivalent of 270bhp, Formula E cars throw up a relatively tame 80 decibels of sound. 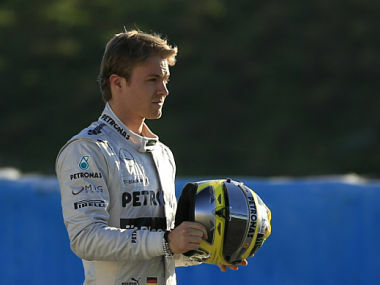 The 29-year-old German - who celebrated his birthday on June 27 and also got married in Monaco last week - has won six races for the "Silver Arrows". 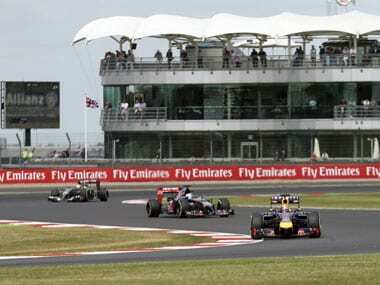 Hamilton, who complained 13 laps from the end that he had something in his eye and could not see properly, was second as dominant Mercedes chalked up a sixth win in a row. 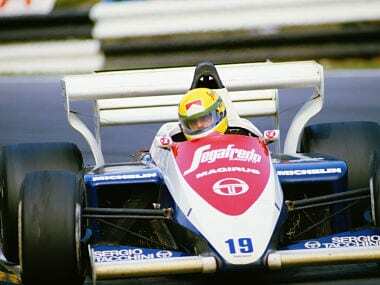 June 3, 1984: a day that has gone down in motor-racing folklore. 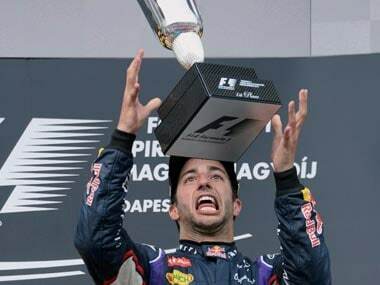 For on that damp and soggy afternoon, a rookie, a relative unknown, announced his arrival on the world stage in spectacular style. Championship leader Lewis Hamilton has suggested his under-privileged past makes him hungrier for Formula One success than Mercedes team mate and title rival Nico Rosberg, who grew up among Monaco millionaires.